Get to experience the great tastes of Provence by being part of the Provence cooking holiday. You can get to enjoy some high quality cooking course in Provence or be part of the gourmet tour. There are different places where you can get to enjoy the cooking holiday in Provence, South-eastern France. Join other people and get cooking classes, go for themed tours, or pastry classes among others. There is something for everyone in Provence. The main reason why you should take a culinary tour of Provence is because you will gain insight into this splendid region. You can stroll through the famous historic streets, visit some of the food shops, taste local specialties and get to learn a little history. Some of the best tours include a trip the Aix-en-Provence which is a 700 year old market place where you can meet majority of the local farmers and get a chance to taste their food product. 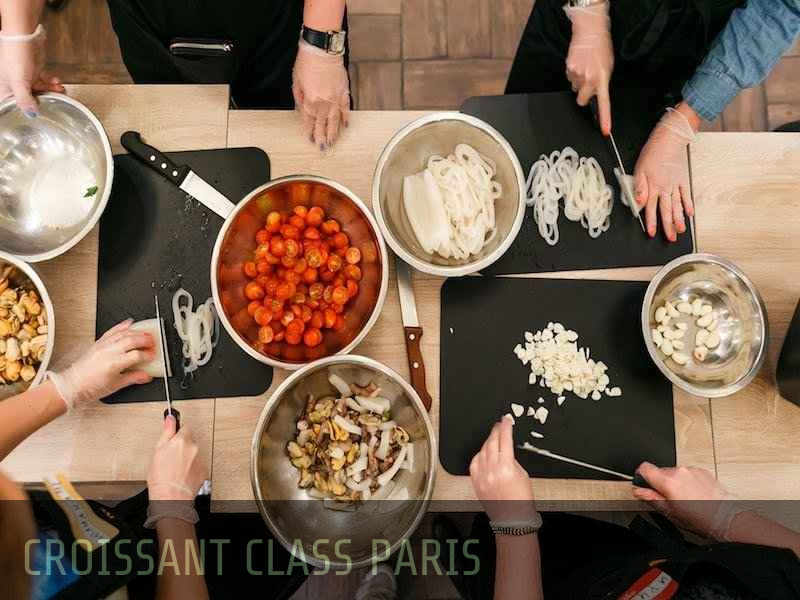 Get to enjoy some of the top-quality cooking classes in Provence. You also have the option of visiting the local market and enjoy the amazing meals. Experience the famous French “art de vivre” in Provence. You can also choose to be part of the pastry class in which you learn how to prepare about 2 to 3 French desserts from the start to the finish and after that you enjoy tasting them. If that is not enough, get to experience the fun of the gourmet tours. Dazzle your taste buds and senses by touring the farmers’ market. You get to enjoy an immersive local food specialist’s trip that will leave your taste buds excited. By partaking a cooking holiday in Paris, you get to discover the most interesting art of fine Provencal Cuisine.